Alex (Lucy Liu): You. What was the last suggestion you made to your boss? Developer: I said the coke machine should be free. Developer: Because caffeine helps us program. 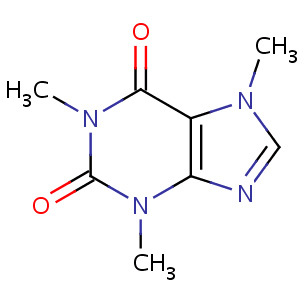 For the traditionalist caffeine connoisseur. 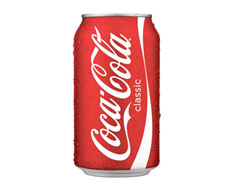 Coke has a tried and true flavor and combination sugar and caffeine hit and is easy to obtain. For a proper late night coding the latest AJAX enabled website, combine with pizza for best effect. The drinks your parents had when you drank coke that, eventually, you grew to love as well. Tea is refreshing and cheap to make in the office tea room, but coffee, in my opinion, has the most rewarding caffeine hit. Best made for you by a skilled barista, and not scooped out of the bulk buy tin found next to the microwave. 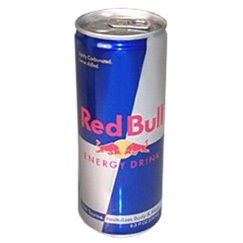 A step up from coke, Red Bull is also infused with Taurine for extra buzz. These are available in huge cans now – 473ml – which will get you easily through the 3pm slump. Now we are talking. Hard to find in Australia, these babys taste more like fruity lemonade than a cola drink and contain 80mg of caffeine - derived from Amazonian Guarana berries - per bottle. These will keep you going all night while you crank out some JQuery madness. Of course, there can be a limit to the amount of liquids you will wish to ingest. 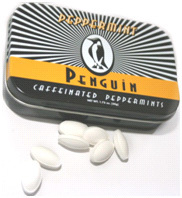 That is why we have the Penguin Caffeinated Peppermints. Three mints are equivalent to one can of coke so don’t treat them like Tic-Tacs or you won’t sleep for three days. 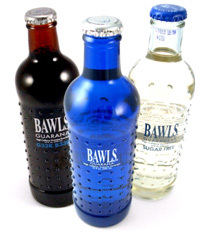 According to thinkgeek.com, dropping two of these into a bottle of Bawls results in a fizzy experience worth trying. Take one each time you wait for your code to compile. Some days it’s hard enough to get out of bed, let alone turning on the percolator. I guess that is why Shower Shock was invented. 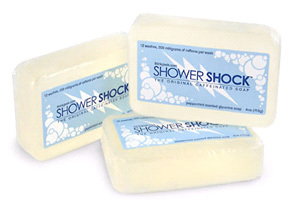 According to the manufactures, every full body wash with Shower Shock is the same as drinking two cups of coffee. I can’t wait to try these. Of course we at Wiliam do not suggest replacing such mundane (yet required) things as sleep with Penguin Mints, but when you are in the zone and want to keep going that extra mile, caffeine becomes your best friend. View Previous blog What does your website do? View Next blog The CheckBox is dead. Long live the CheckBox!